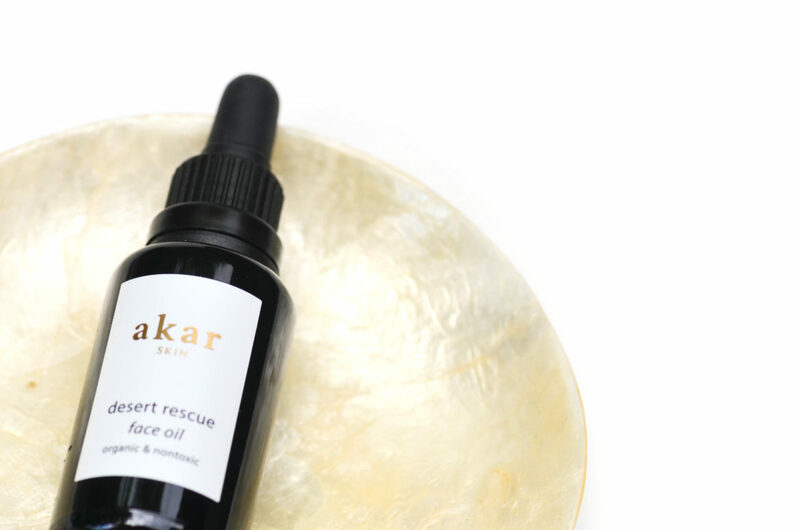 How to deal with a melted beau..
Desert Rescue is a lightweight and nourishing face oil that absorbs quickly, leaving no residue behind. Perfect for summertime hydration. Each plant extract has been carefully chosen to moisturize, soothe and heal skin, while providing anti-aging benefits. 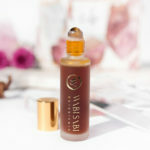 Baobab oil, high in oleic acid, improves skin elasticity and seals in moisture. Its high levels of antioxidants, including vitamins A, E and D, and essential fatty acids rejuvenate dull skin and aid in production of collagen. Blended with jojoba, the closest plant oil to our naturally occurring sebum, enables rapid absorption and prevents the clogging of pores. 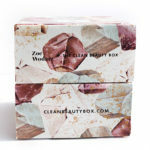 Pair with your favorite toner and apply while skin is still damp to lock in moisture and help with product absorption. Mix with your favorite mineral foundation to create a moisturizing, dewy finish. 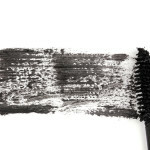 Mix a tiny bit with mineral eyeshadow to create a dramatic saturated hue to use as a creamy shadow or eyeliner. 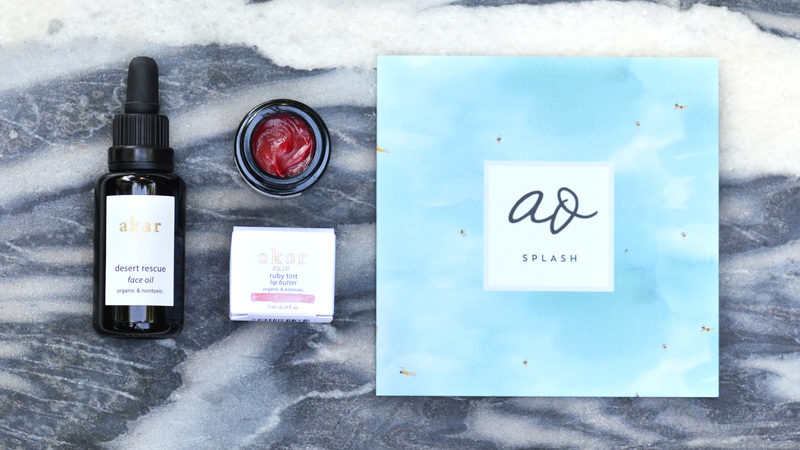 Featured in June’s Clean Beauty Box, SPLASH. Learn more here!